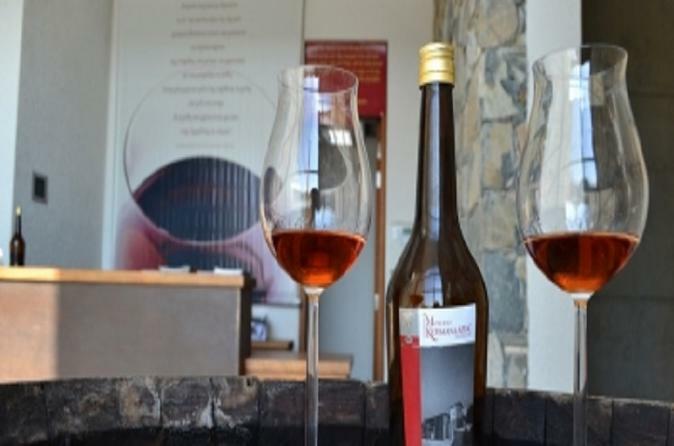 Visit renowned wine villages in an effortless journey through beautiful scenery to experience a stronghold of traditional wine making with an excellent choice of local wines. The Akamas peninsula, named after an Athenian warrior and son of Theseus who arrived here after the Trojan war. 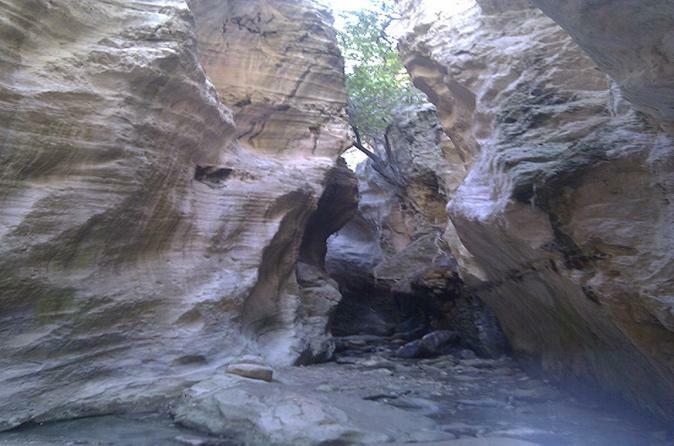 It is a unique area, both geologically and physiographical with regard to flora and fauna. Almost all the geological formations of Cyprus can be found here, from narrow deep valleys, caves and islets to gorges such as that of Avakas, resulting in a real geological mosaic. For this reason the Akamas peninsula is endowed with a unique biodiversity, habitats and ecosystems. This tour is an ideal for nature lovers and adventurous who wish to explore unspoiled park of Akamas. Discover Troodos Mountain and see how history meets with nature. 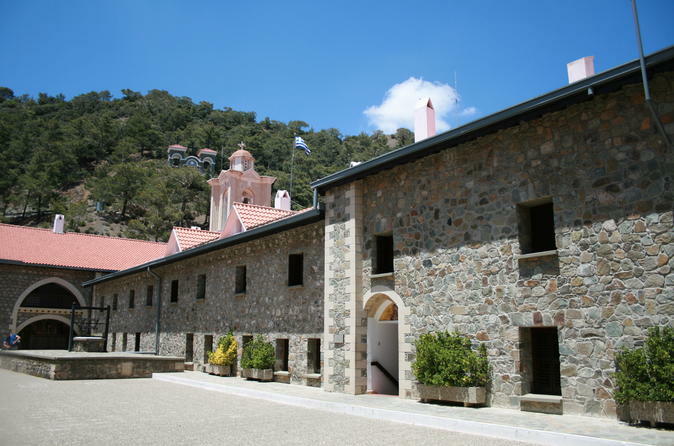 On this trip you will visit; Platres, Kykkos, Prodromos, Troodos, Omodos.